Yacht Party in Dubai, near Burj Al Arab Hotel - Possible! BOOK 6 hrs & GET FREE Professional DJ! BOOK 5 hrs. 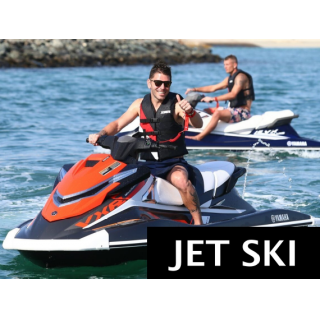 & GET Jet Ski Double Seats FREE! Yacht charter in dubai, yacht size: Majesty 75 ft., with capacity: for 15-32 people. 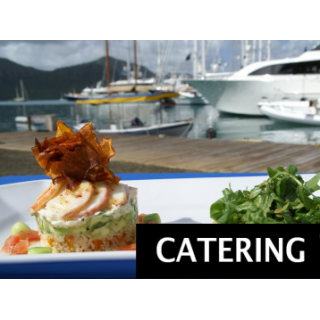 This luxury yacht has furnished bedrooms, a hall and and equipped kitchen. The luxury motor yacht Gulf 75 Exp. represents a brand new design from the premier Middle Eastern shipyard, Gulf Craft. The luxury yacht Gulf 75 Exp cockpit area, extraordinarily wide and featuring several benches and table, is better equipped to serve as an informal entertainment space than in any traditional fly-bridge yacht in her size. Entering into the saloon, the panoramic wraparound windows maximize light and a feeling of space, while the open-plan kitchen and dining area are reminiscent of a studio apartment – further elevating the feel of an over-water vacation home. Guest can choose to urbane dine area inside or the modern saloon that invites one to spend relaxing moments with family and friends.